Mobile World Congress 2018 will kick off on the 26th of February in Barcelona. Apart from exciting smartphone launches, a lot of concept gadgets will be launched as well. One such interesting gadget that will be launched at MWC 2018 is a smart scooter. This smart scooter will be the first-ever Android-powered smart scooter. 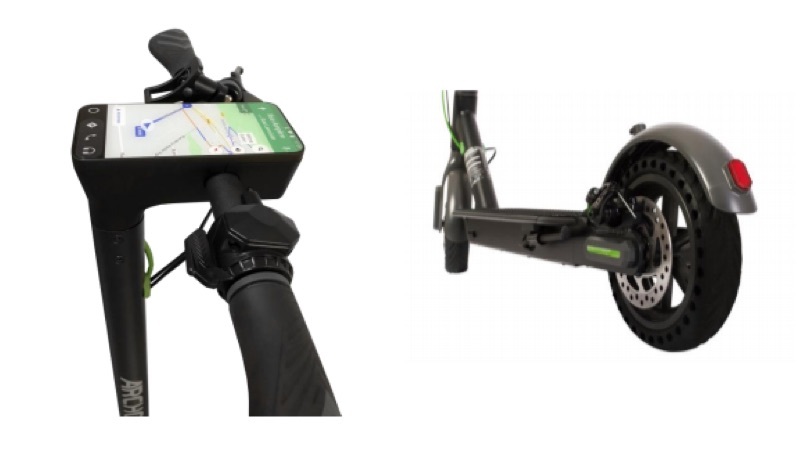 French electronics company Archos announced the launch of Citee Connet, the smart scooter. The Citee Connect will first launch in the European market and slowly make its way to other countries. However, there is a very little chance of it being launched in India. It will be priced at EUR 499.99 (Rs. 40,000 approx.). Archos claims the Citee Connect has a top speed of up to 25kmph and a range of over 25 kilometres. The Archos Citee Connect has a 5 inch IPS touch panel on top of the handle. This touch panel runs Android 8 Oreo which is interesting since a lot of Android smartphones still run Android 7 Nougat. Under the hood, this display is powered by a quad-core chipset, has 1GB of RAM and 8GB of onboard storage. The company claims that the display panel will offer resistance to bad weather and shocks because of the presence of Corning Gorilla Glass. However, the version of glass hasn’t been disclosed yet. The Citee Connect weighs 13kg and comes with 8.5-inch puncture-proof wheels and rubberised handles. 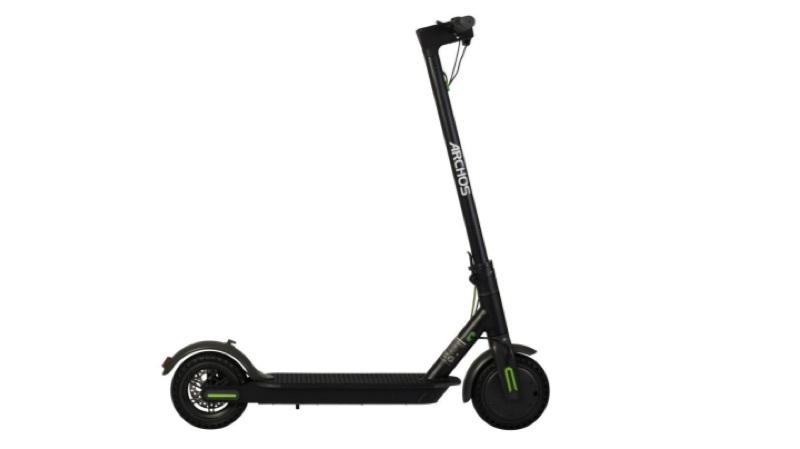 Powering the scooter is a 250W motor and a 6000mAh (36V) Lithium battery which allows for a range of over 25km in urban areas. However, we are talking European urban areas here. There is a proprietary charging dock, however, the battery life can also be extended by up to 15% using the custom braking mechanism. While the prospect of smart scooters sounds interesting, it isn’t practical in countries like India. However, with a bit more investment in infrastructure, at least the metro cities of India can be conducive for smart electric vehicles.